The sub floor needs to be flat and cleared of any debris. The 15mm Slim Board & Slim Board return panels need to be laid as per the design provided. Beneath Heat pipework can then be laid into the panel in accordance with the design provided. 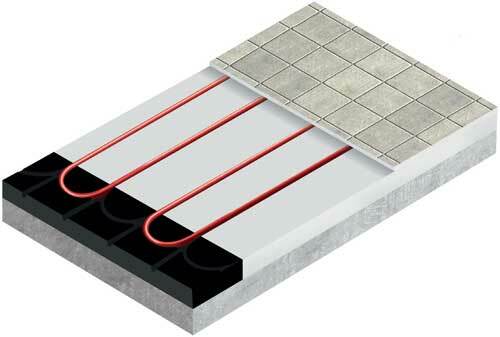 Tiles can be laid directly onto the panel using a flexible adhesive.